We're cooking up some friendly competition in Downtown. The Madness is Back! Fork-N-Cork is the defending Chompions! Will they retain the title or will another victor emerge? 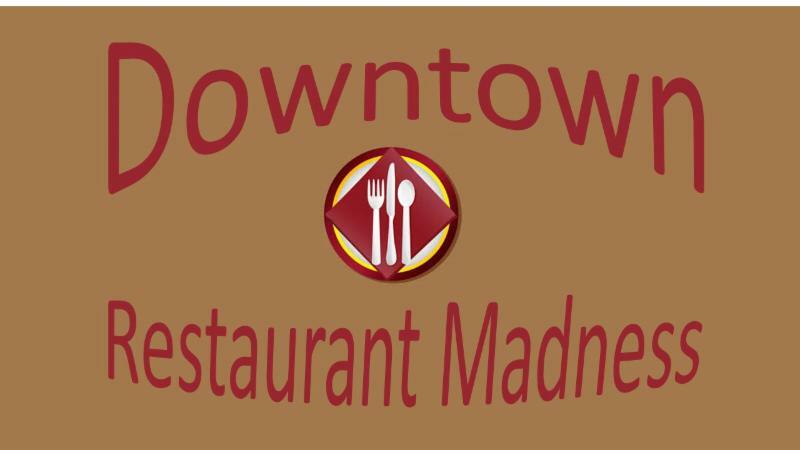 It's time to vote for your favorite Downtown Restaurant for the 2nd Annual Downtown Restaurant Madness Tournament. Just like the college basketball tournament, the top restaurants must first make the bracket to battle it out in March. Who should make the tournament? Voting takes place until March 3rd. The top 16 restaurants will be placed in an elimination bracket which will be announced on Monday, March 4th. Over several weeks, the field will be narrowed down based on your online voting with the winner of the tournament being announced on Monday, April 1st. The winning restaurant will receive the Downtown Restaurant Madness Trophy and will retain that trophy for a year until the next March Madness Tournament. Eligibility: All venues that serve food must be located within Historic Downtown, the Brooklyn Arts District, the Castle Street Arts and Antique District and the South Front District. There will also be an opportunity for you to win a prize at the end of the tournament. More details will be revealed as the tournament begins. Use this link to help your favorite restaurant make the tournament today!! 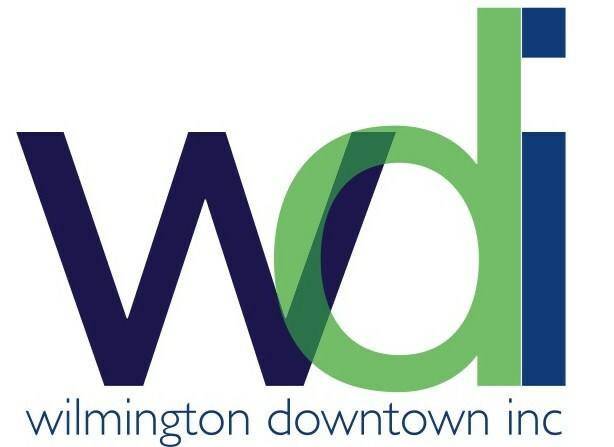 To view a list of downtown restaurants, visit this link.